This book offers a biblical framework for understanding mental illness and helping the mentally ill. 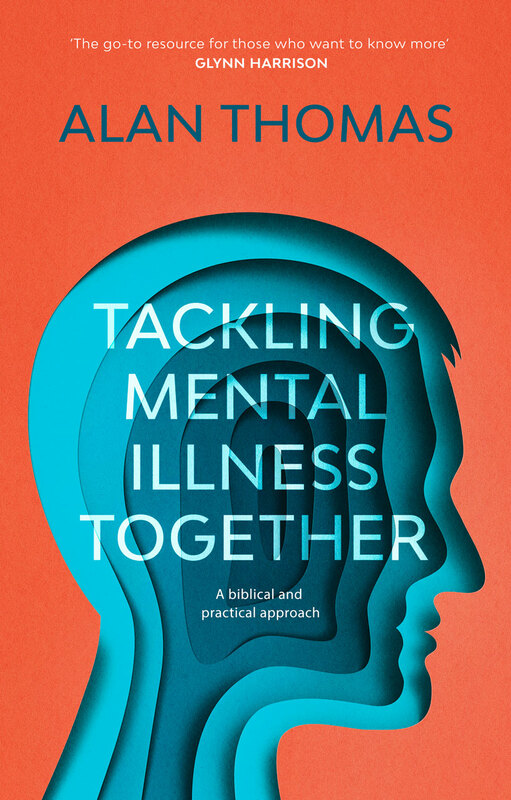 It synthesises the relevant biblical material with our scientific understanding of mental illness and equips the reader to deal wisely, intelligently, and compassionately with issues of mental health in churches and the community. It helps us discern between bad behaviour, which is a result of illness, and that which results from sin. Alan Thomas is professor of old age psychiatry at Newcastle University, UK. He is coeditor of the Oxford Textbook of Old Age Psychiatry and has written chapters on depression, dementia, and Alzheimer's disease.